When you LOVE an area or a location, when you have found a house or live in a house that has unique features that you LOVE, when you’re torn between moving or buying the not so perfect house, but all else is perfect about it – just isn’t working for the way you live….whole house remodeling is an option. The current trends of Open Floor Plans, Master Suites, Mudrooms, Garages, Closet Space can all be challenges with older, current housing stock, but not impossible. If you care about an area, the history of a house, or the integrity of a neighborhood, then re-designing a floor plan and doing a whole house remodel for the house to fit your needs can give you a unique home that is not cookie cutter to anyone else. 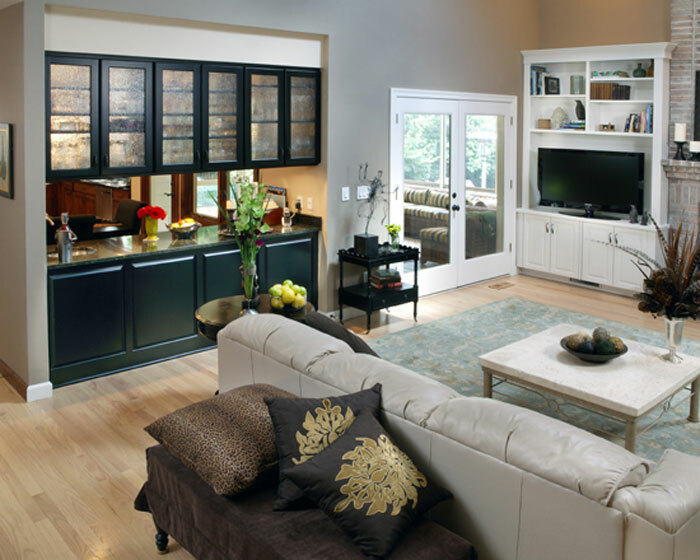 Yet, you can incorporate the latest needs or trends of today’s homes. Our designs will blow you away, our craftsmanship is outstanding, and our processes will keep you informed and excited. Whole house remodeling can be very challenging, there are LOTS of decisions, and you need a well thought-out plan to avoid too many “extra charges”. In the end, you will have a home that fits your specific family’s lifestyle.